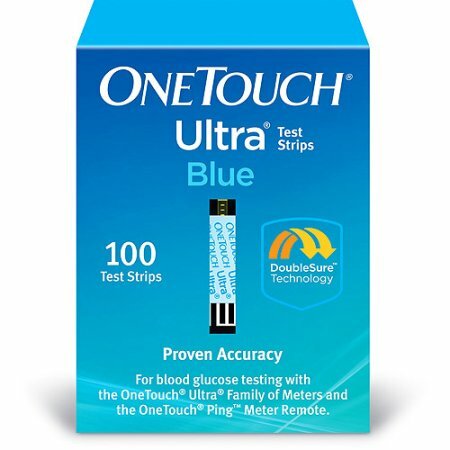 The One Touch Ultra Blue Test Strips give you confidence every time you check your blood sugar levels. That's because One Touch Ultra is the only brand with DoubleSure® Technology, which automatically measures every blood sample not once but two times to confirm the results. With FastDraw™ capillary action, OneTouch® Ultra® Blue Test Strips draw a blood sample in less than 1 second. First time buying from Dealbar and I have no complaints. 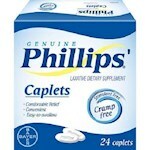 Price is what caught my attention so I placed an order. Received shipping confirmation and tracking details same day as purchased. Order arrived 3 days later. I love how everything is FREE SHIPPING. Next time I am in need of strips I will be returning here. Thank you. These strips work really well with my meter. Good deal! 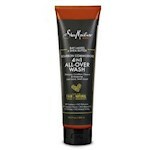 Works well for my wife and price was the lowest here. Cheaper than my local store, great price on dealbar!